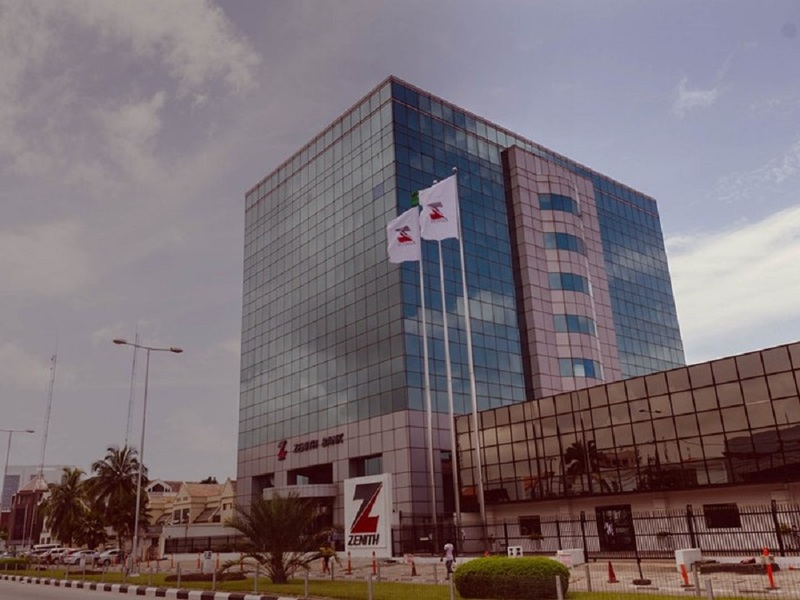 The full year financial statements of Zenith Bank Plc for the period ended December 31, 2018 have been approved by the board of the company. 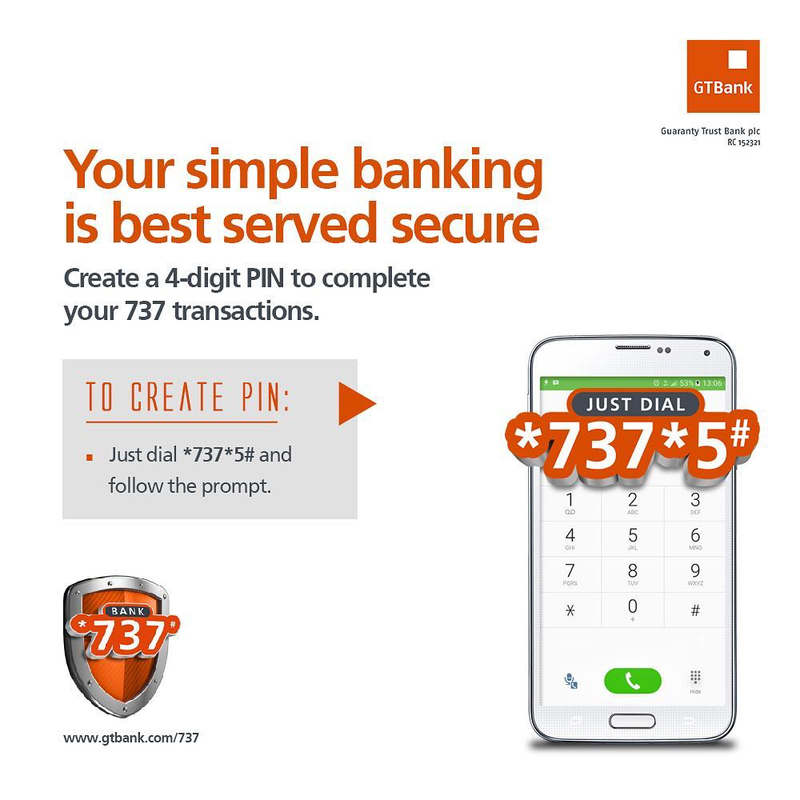 The results were approved by the board at its meeting held in Lagos on Friday, January 18, 2019, a statement from the lender confirmed. According to the statement signed by the Company Secretary/General Counsel, Mr Michael Out, the audited accounts were allowed to be sent to the Central Bank of Nigeria (CBN) for further approval. Banks operating in the country are required by law to forward their financial statements to the industry regulator for scrutiny. For those trading their shares on the stock exchange, the apex bank will have to approve the accounts before they are released to the NSE for investors to peruse. 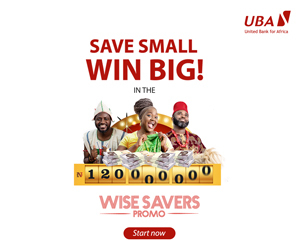 “Please refer to our announcement to the Nigerian Stock Exchange (NSE) dated January 4, 2019 through which we notified the exchange of the board meeting of the bank. “We are pleased to inform you that the board of directors of the bank at its meeting of January 18, 2019 approved among other things, the Audited Accounts of the bank for the financial year ended December 31, 2018 for onward delivery to the Central Bank of Nigeria (CBN) for approval. “Consequent upon the approval, the said Audited Accounts will be forwarded to the CBN for approval in line with the regulatory requirement after which the bank will notify the NSE of the results,” Mr Otu said. Business Post reports that last Friday, shares of Zenith Bank went down at the local bourse by 20 kobo or 0.92 percent to close at N21.50k per unit.